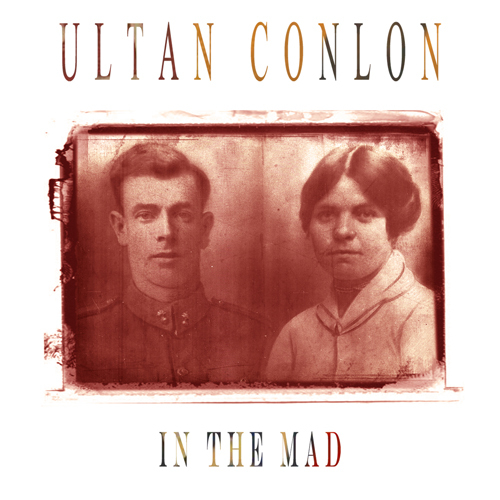 In The Mad is the new single from Ultan Conlon. Available for download from May 30th. 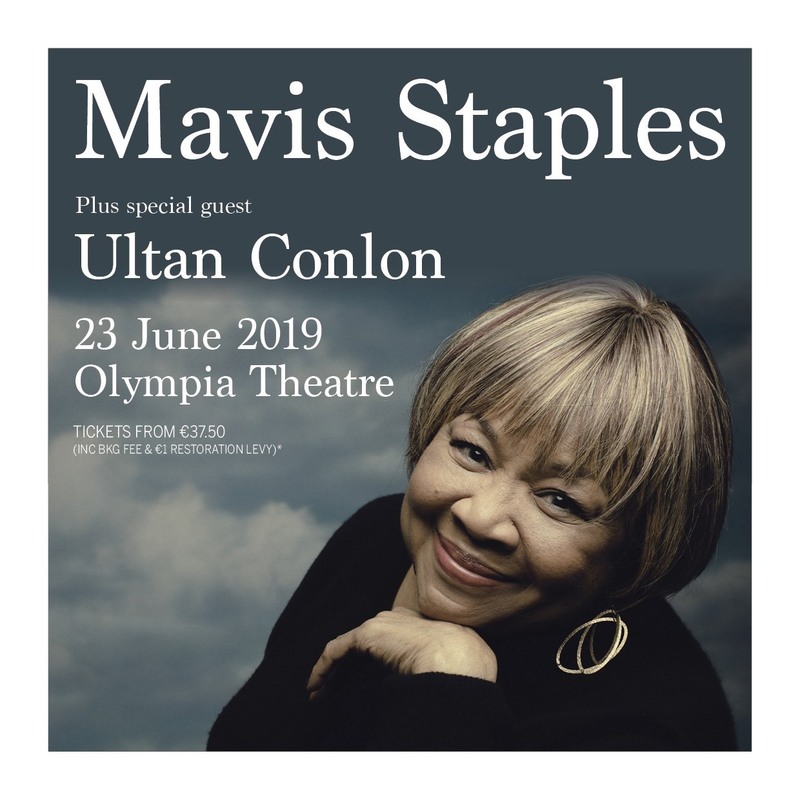 Ultan will play Dublin and Galway to celebrate it’s release. Friday May 30th ‘Chancery Lane’, Dublin. Friday June 6th …..